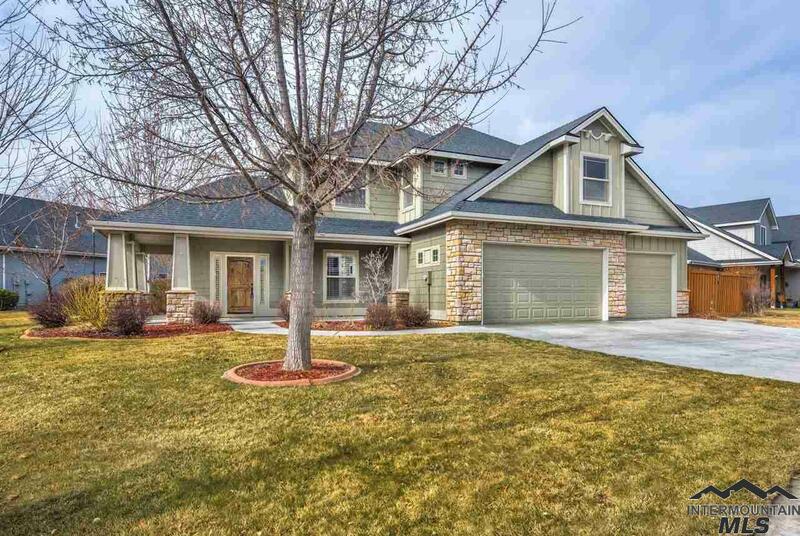 Great floor plan featuring a main-level master suite w/ a second master upstairs. Upgrades galore! Maple hardwood flooring, plantation blinds, tile, granite, and quality trim work thru-out. Soaring ceilings, ss appliances, huge bonus room w/ wet bar, separate media room, the list goes on. Plus new interior paint thru-out (ceilings, walls, & trim). Big corner lot with excellent curb appeal; backs to the community park. Prime location close to great restaurants, shopping, & schools!